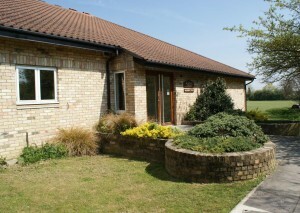 The Village Hall is a modern building, purpose designed as a social centre and sports pavilion. 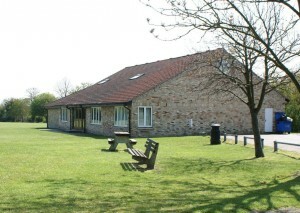 Located on the village playing fields it has many amenities including a large hall with a fixed stage and stage curtains, comprehensive stage lighting, window blackouts and a lighting control room, committee room, small meeting room, well equipped kitchen, ‘home’ and ‘away’ changing rooms with showers, referees’ room, toilets and various store rooms. There is full wheel chair access, a hearing loop system, central heating and a built in sound system. The car park is tarmac and all paths are paved for easy access. 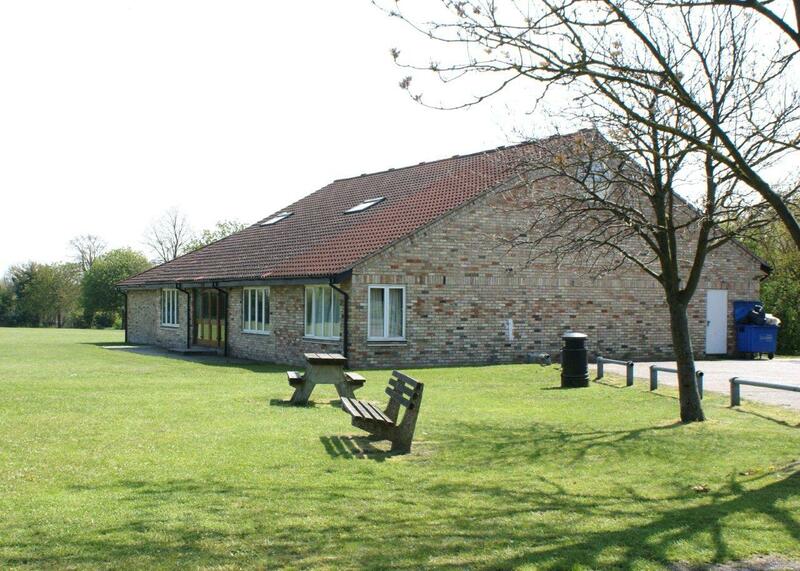 The Village Hall is a well used village amenity on the junction of High Street and New Road (postcode is CB23 1JP). It is in close proximity to the modern children’s playground, tennis courts, football and cricket grounds, and the skateboard park. It is well used by local clubs and societies and is available to hire for adult and children’s parties, lunches, wedding receptions and musical events. Mrs Terry Baker (01223 872150), 8 The Knapp, Haslingfield or by email – terrybaker1@hotmail.co.uk. Bookings are on a first come, first served basis. Please see Conditions of Hire policy for the Letting Agreement. 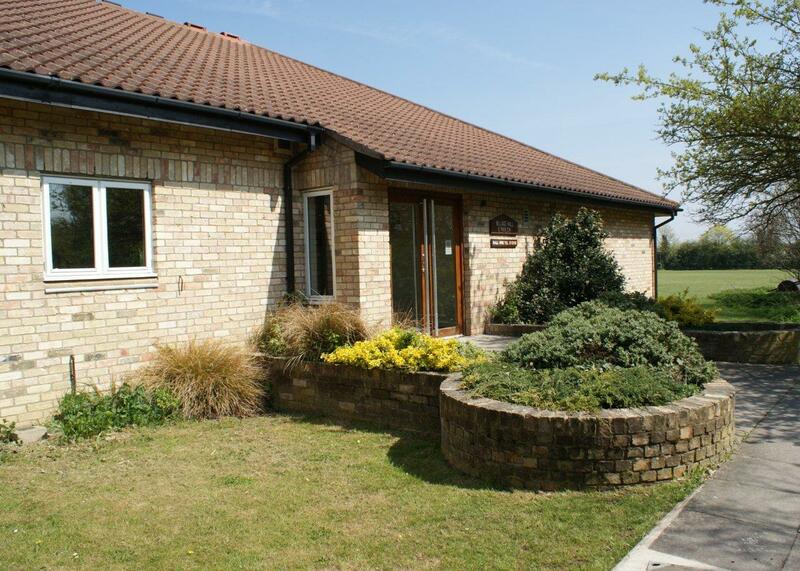 The Village Hall Committee is a sub-committee of the Parish Council, responsible for the oversight, care and maintenance of the Village Hall and the playing fields. The committee’s members are drawn from regular user groups with representatives of the Parish Council and it administers funds derived from user fees for purposes of regular building maintenance and upkeep of the playing fields. Major repairs and capital expenditures are referred to the Parish Council. Email sent to Lucy by the Parish Clerk. The dance club meets twice a month at Haslingfield, from 8-10 on a Tuesday evening. Please could you let me know for how long (i.e hours) the hall would be available for £25 for a 5 year olds party; and whether professional hire of a bouncy castle is permitted either indoor or outdoor? Thank you. Could you give me some idea of capacity please. Also is it possible to hire the smaller room? I am trying to find out WHERE your Village Centre is – on which road. I have to find it to attend a function and with all the excellent information about it, there is no indication as to where it is!! Please tell me!